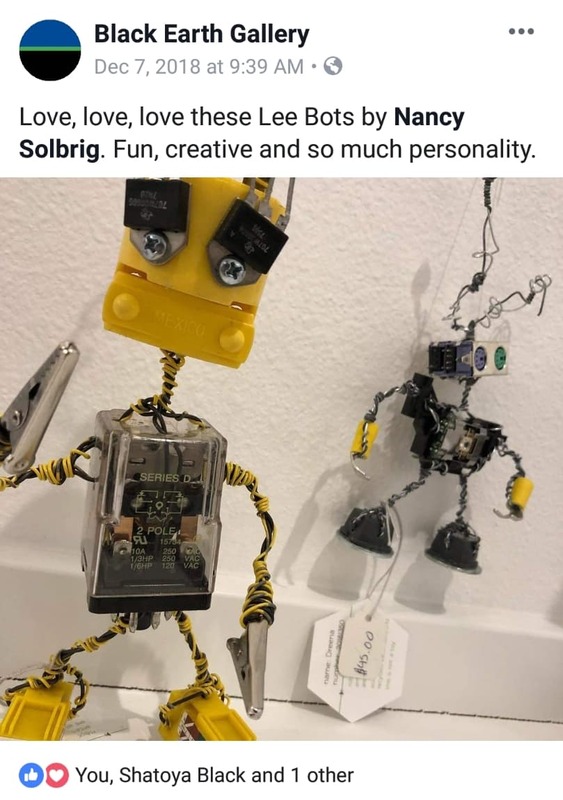 Lee bots would like to say a big thank you, to everyone who has helped support the bots over the years. 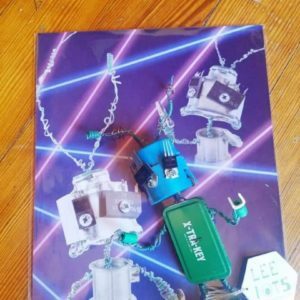 Rather you helped by buying a bot product or helped spread the word, every little shout out and contribution is very much appreciated. 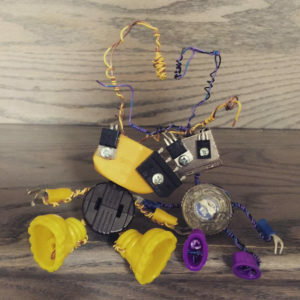 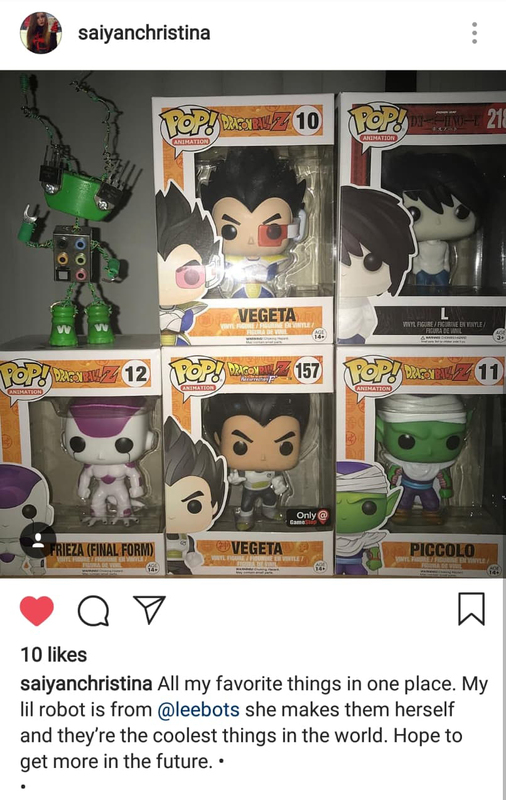 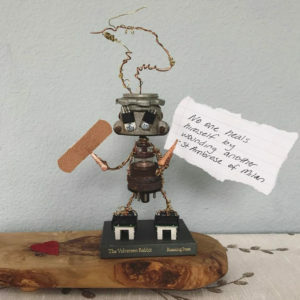 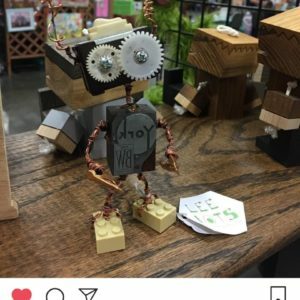 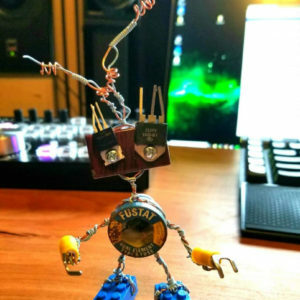 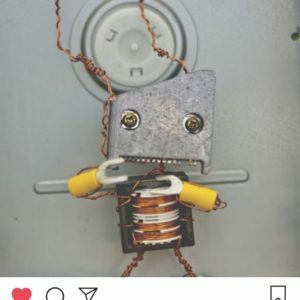 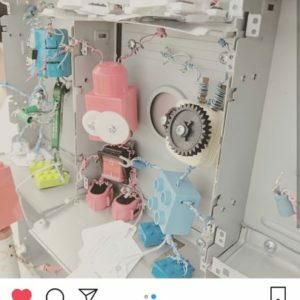 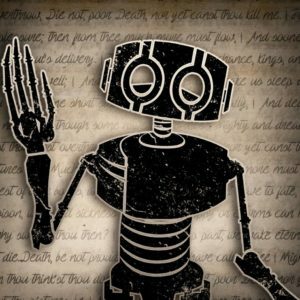 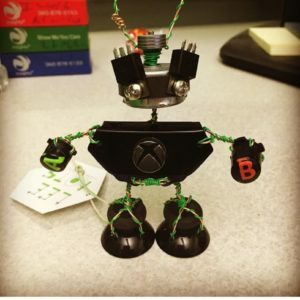 You can score a 20% off coupon code for your next purchase by continuing to help support the bots by post a picture of your bot product on Instagram or Facebook. 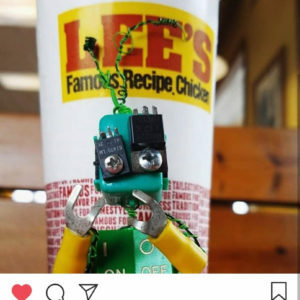 Don’t forget to tag Lee Bots. 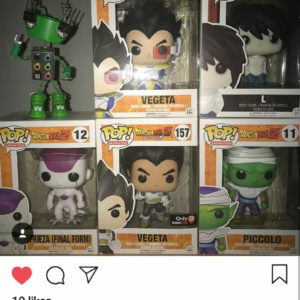 See how to offically get the coupon code below. 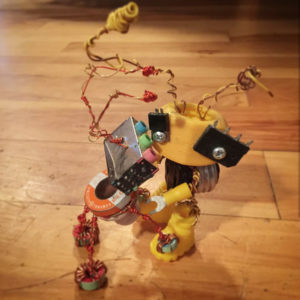 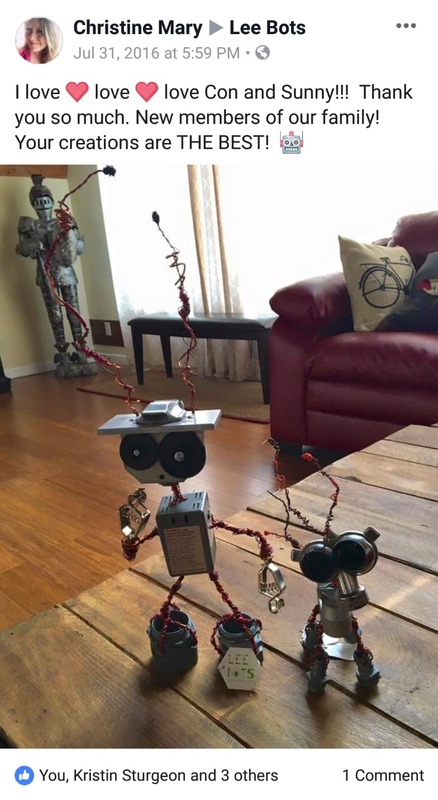 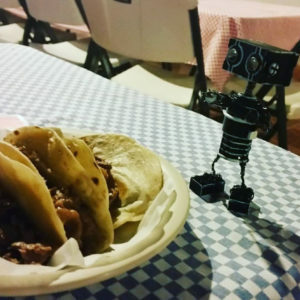 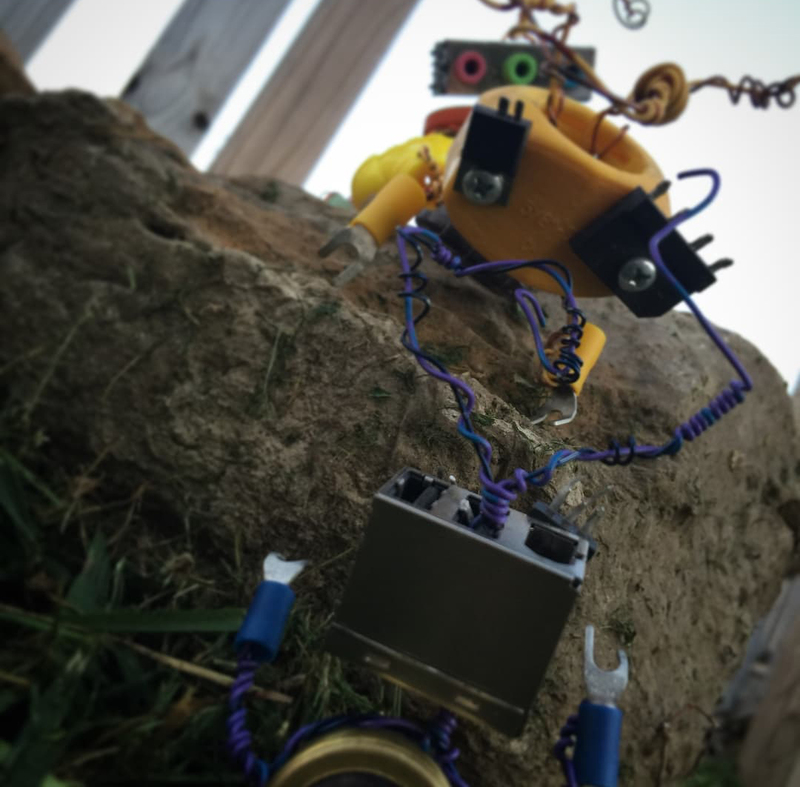 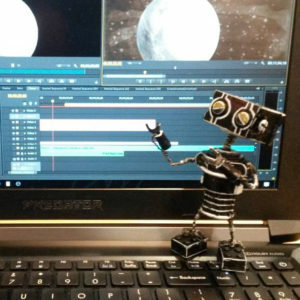 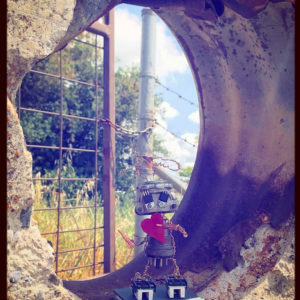 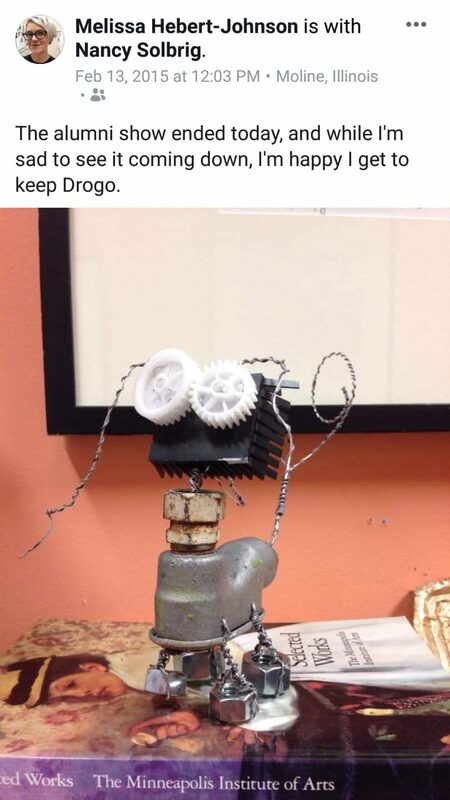 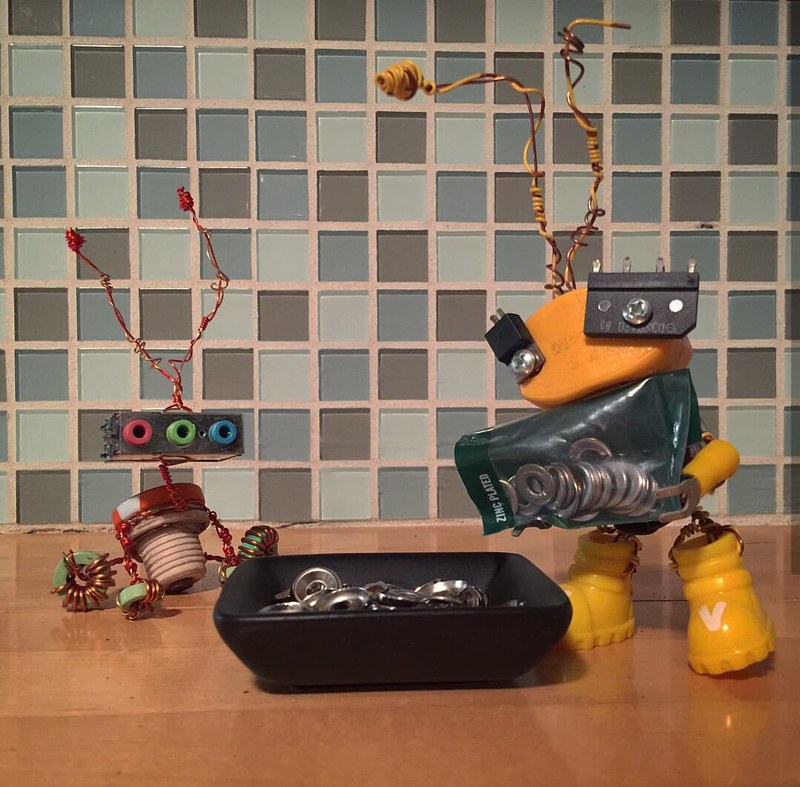 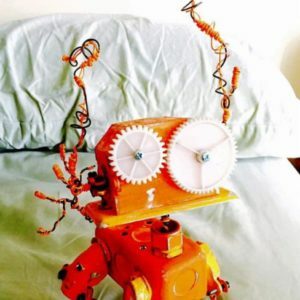 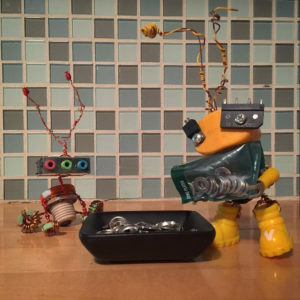 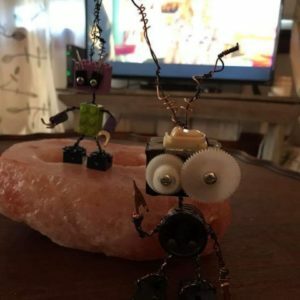 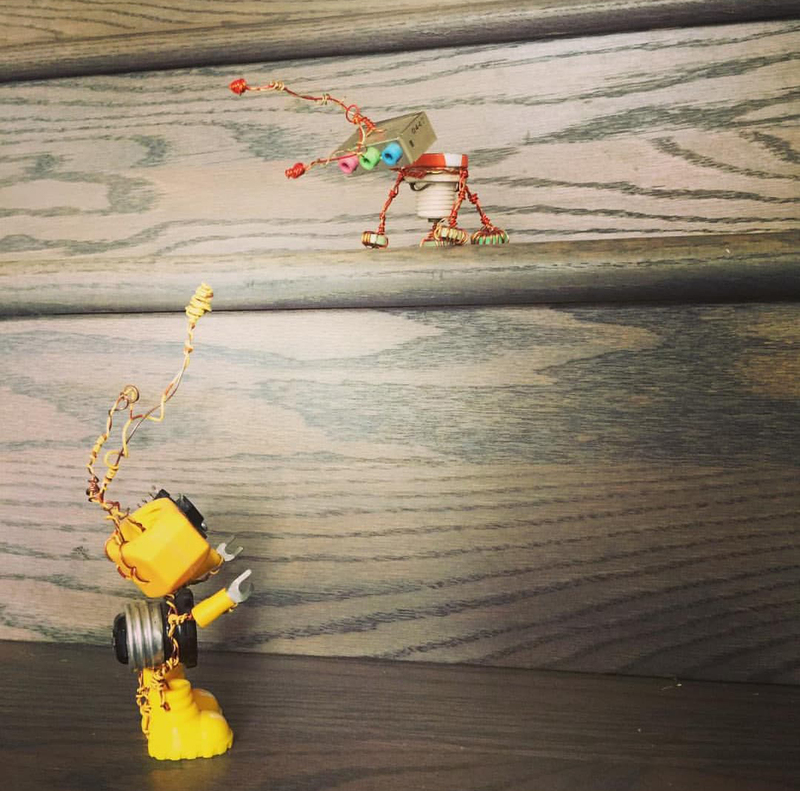 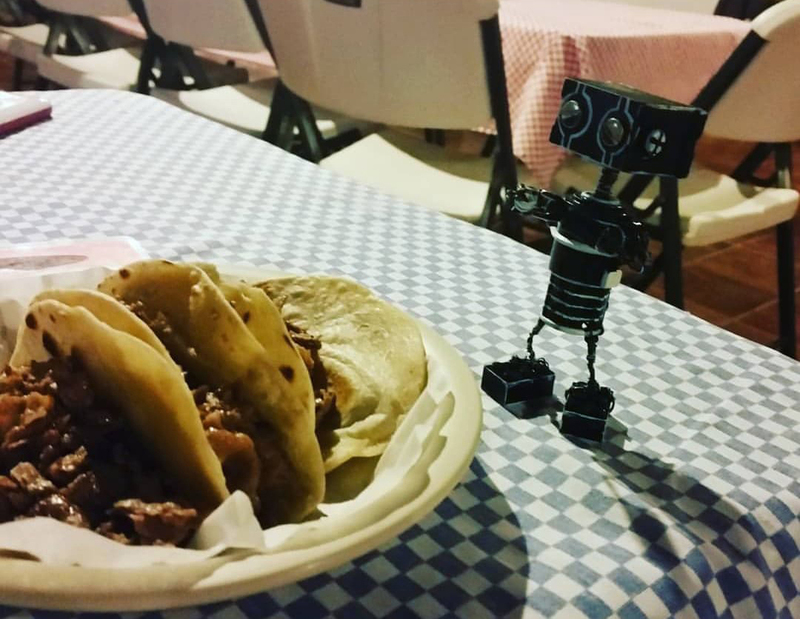 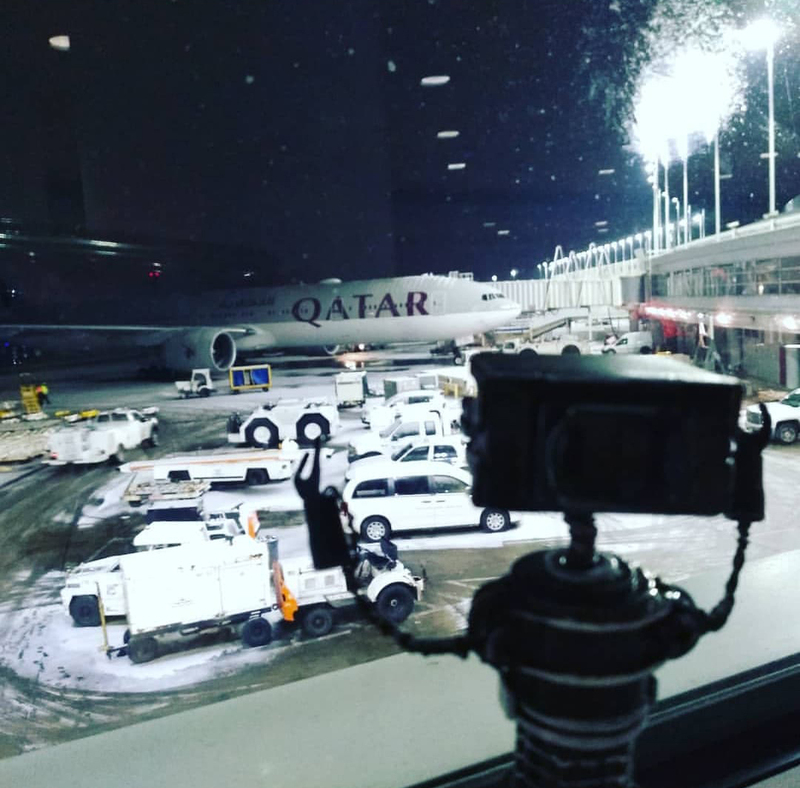 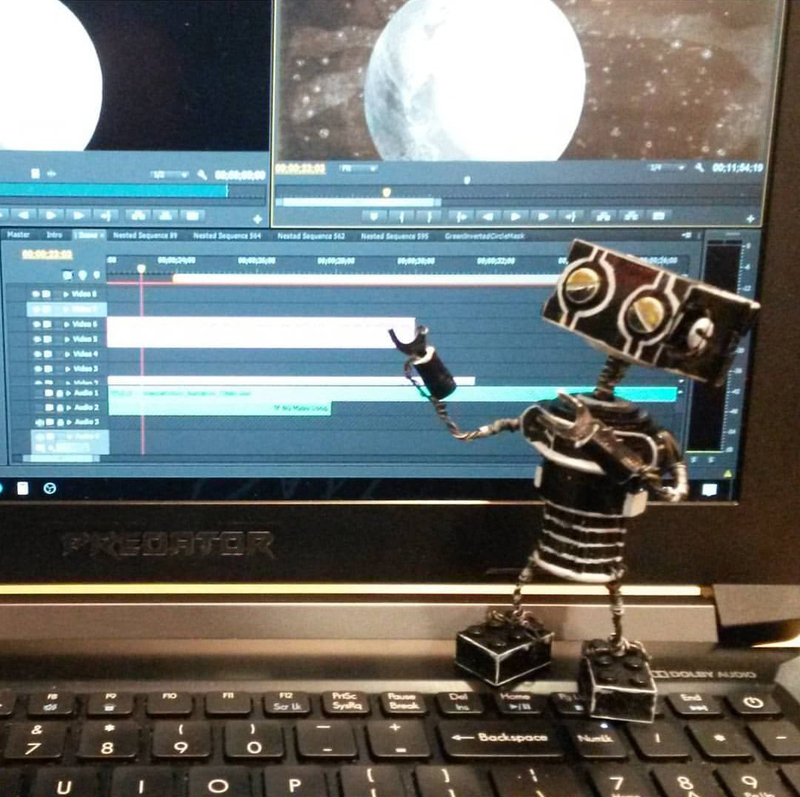 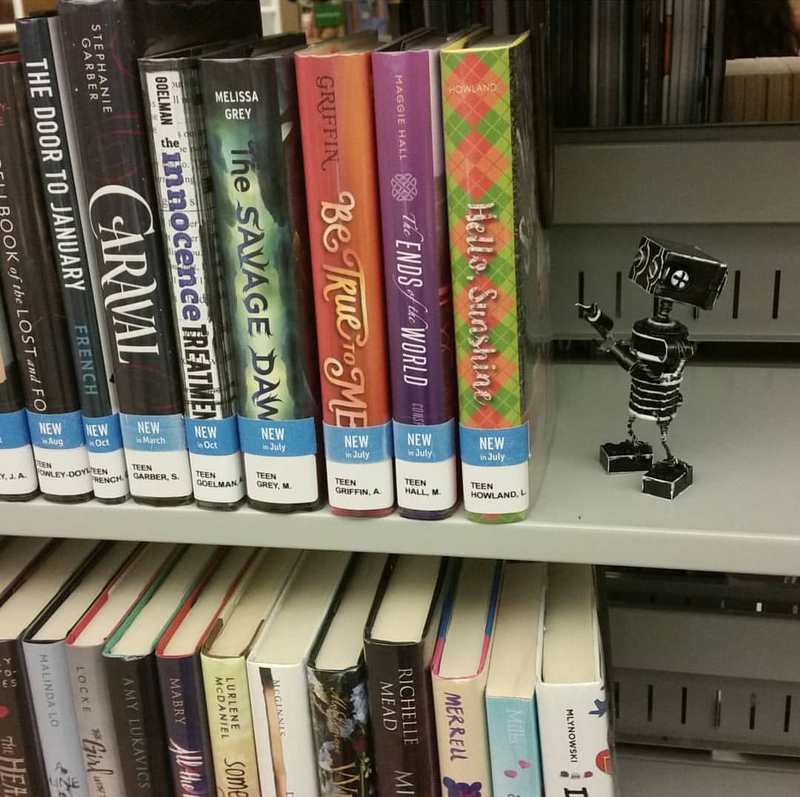 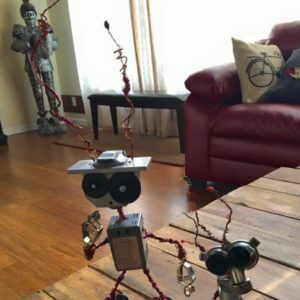 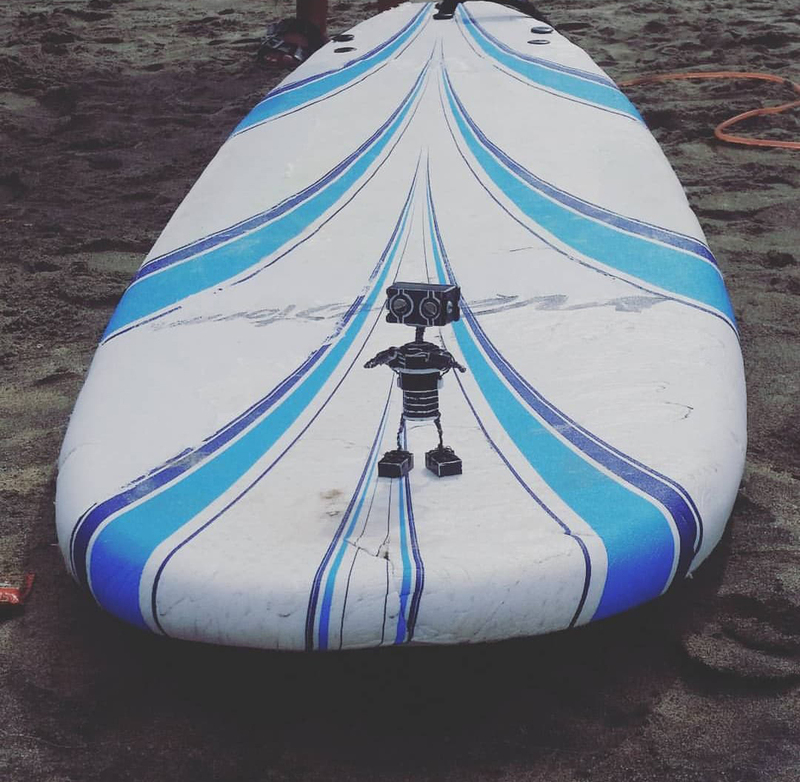 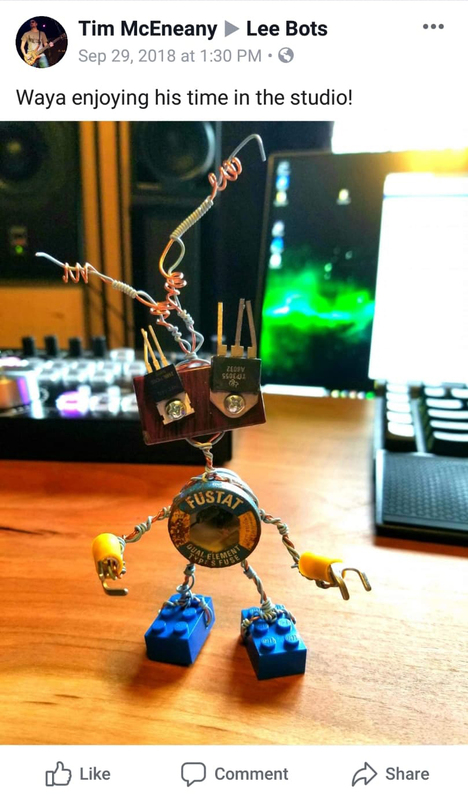 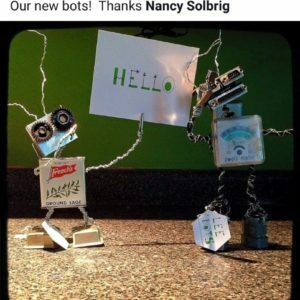 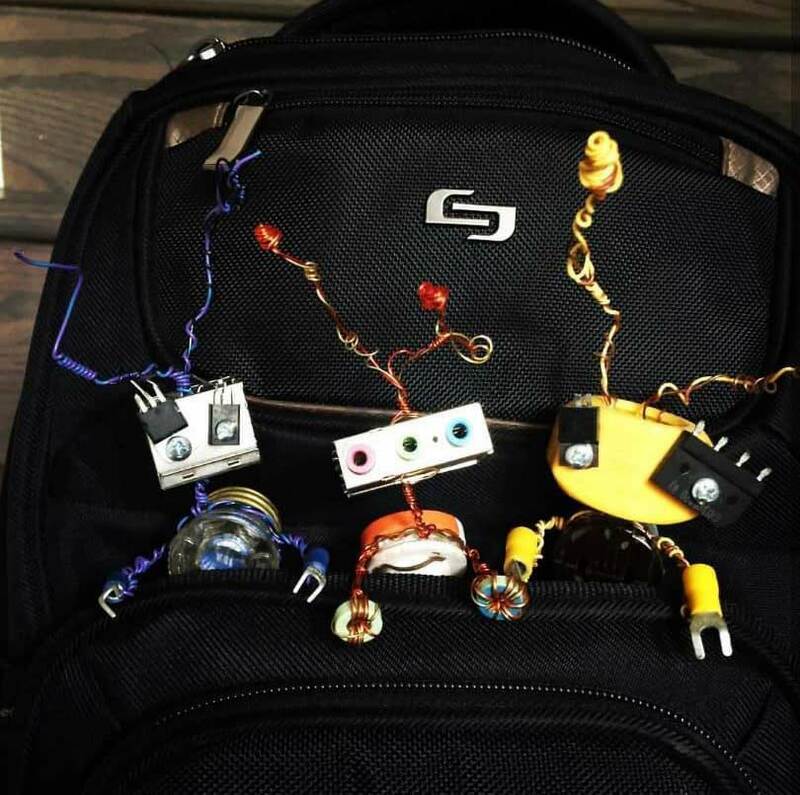 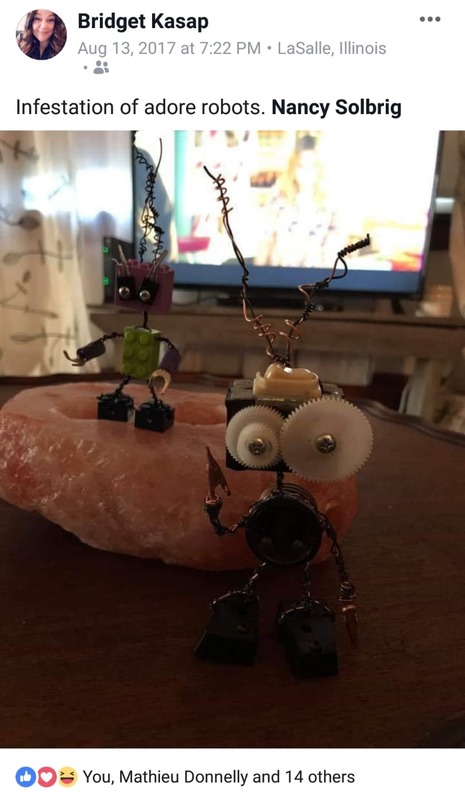 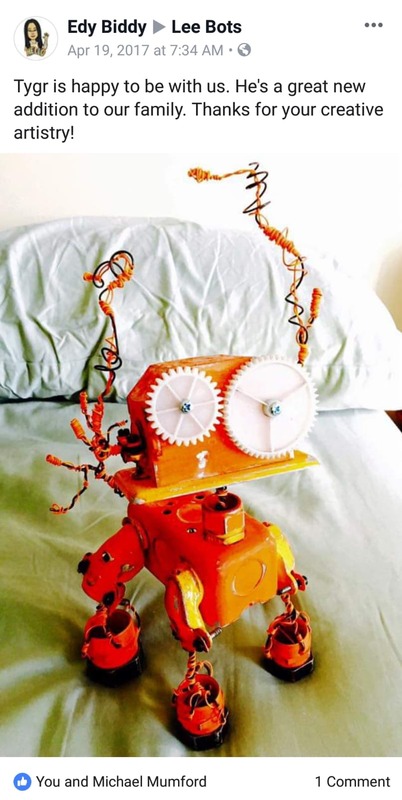 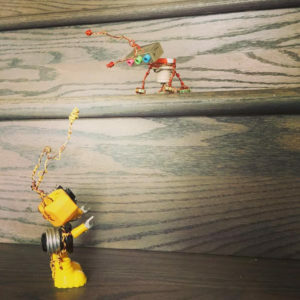 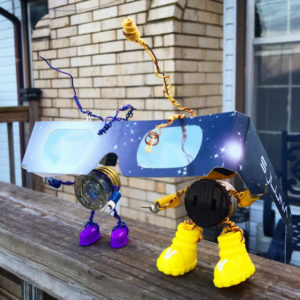 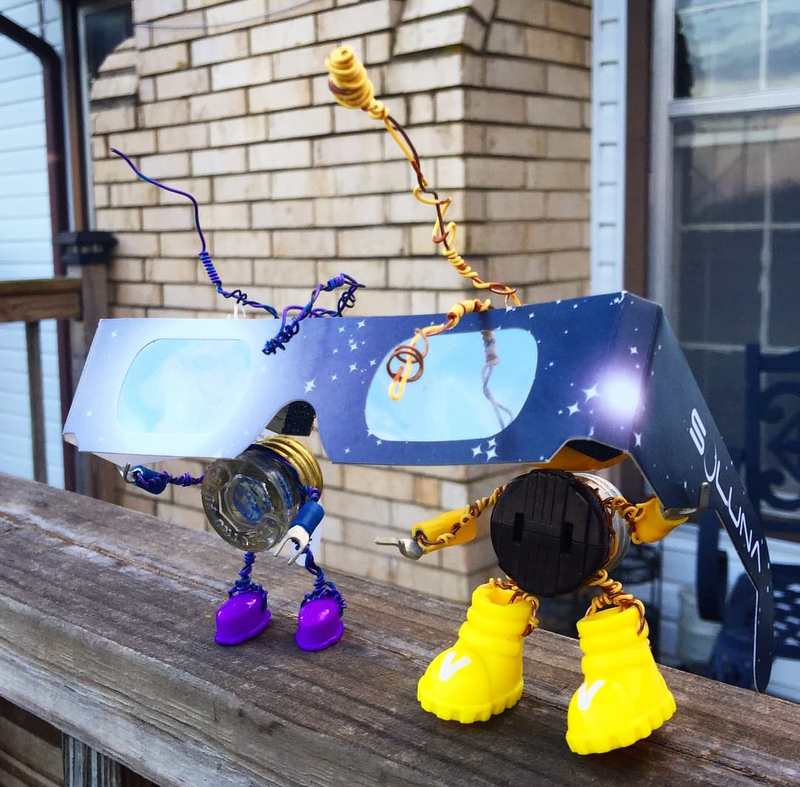 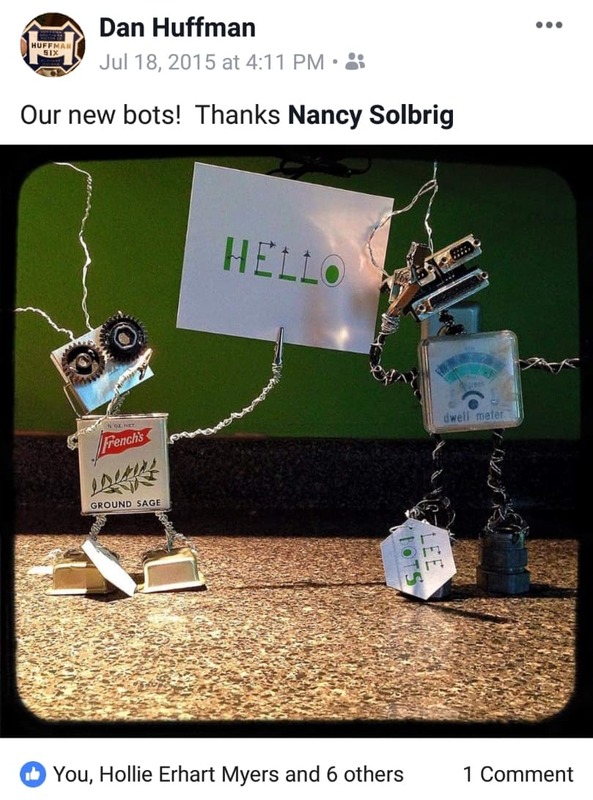 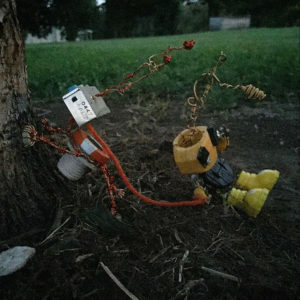 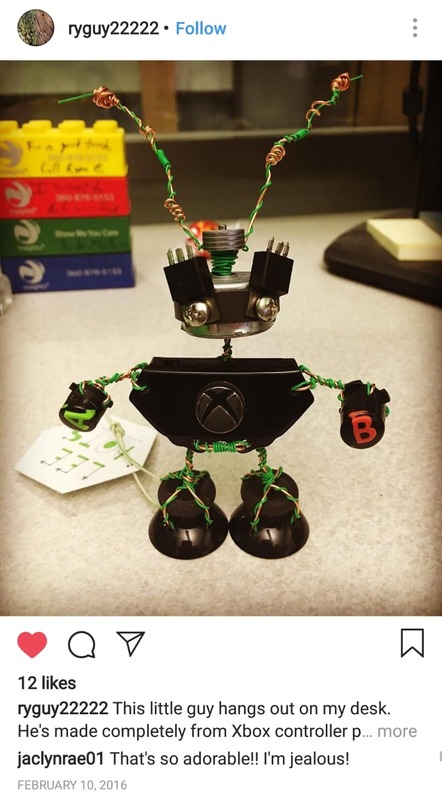 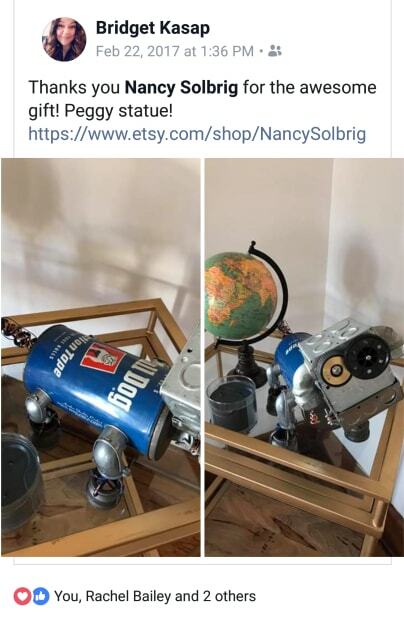 The bots always love to see pictures of their products, in their new homes, environments, or new adventures. 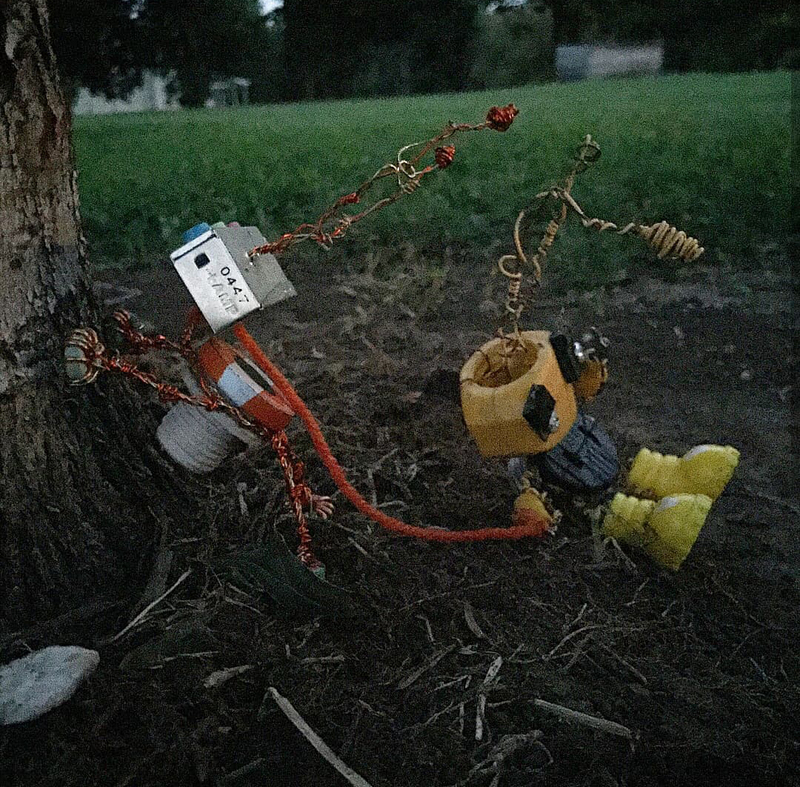 Below are some of the bot’s favorite snapshots taken by the fans. 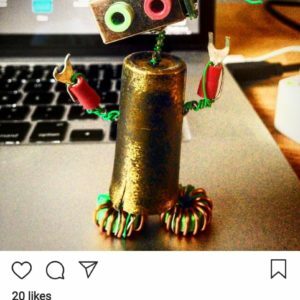 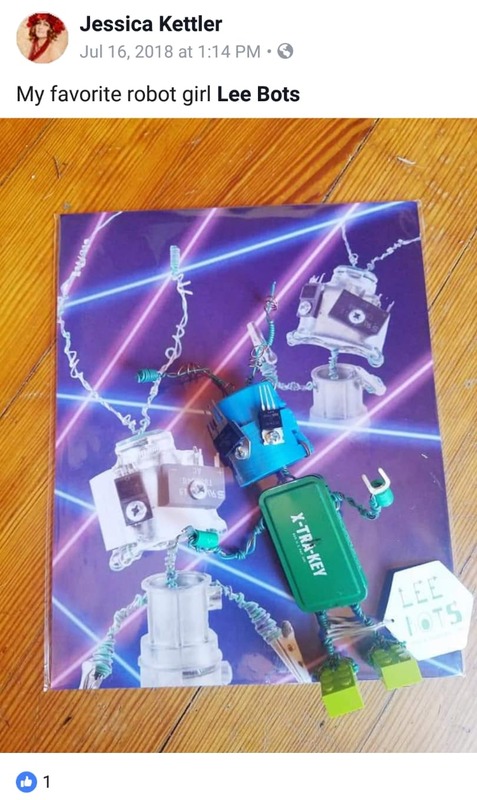 Become a part of the fun by posting your photos, of your bot product and you could become a part of the bot’s snapshot wall below. 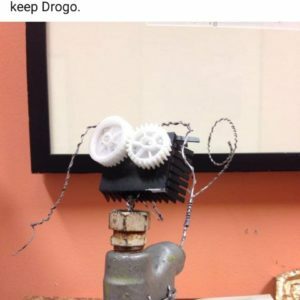 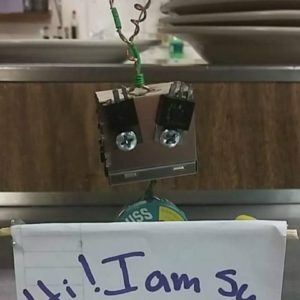 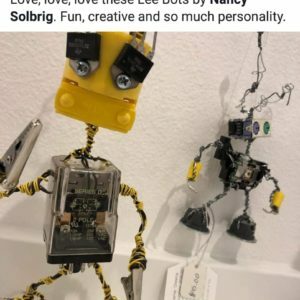 Below are some of the fun the bots have gotten into with their new families. 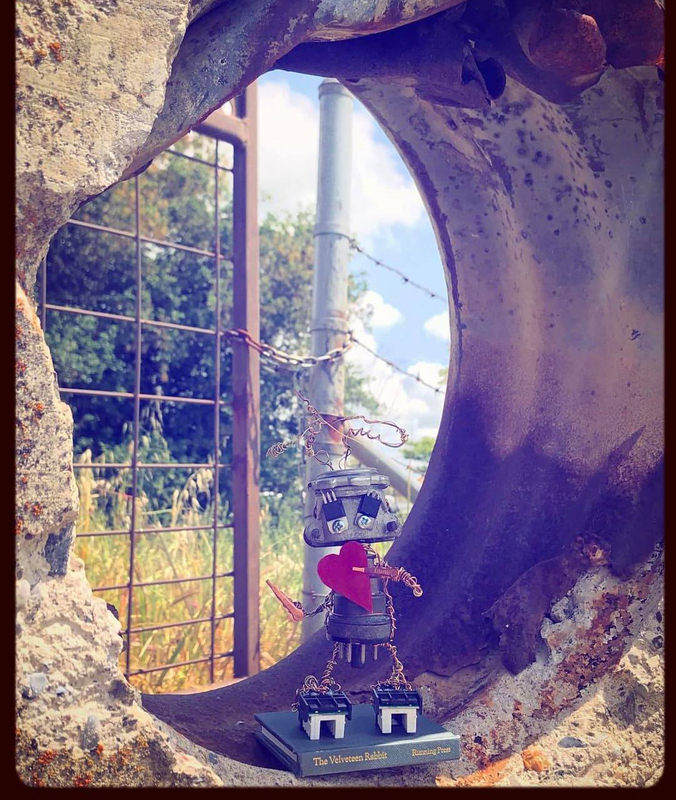 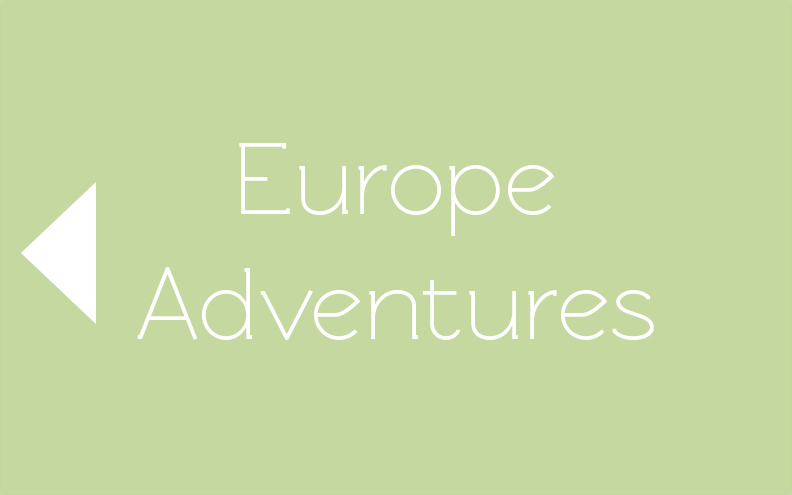 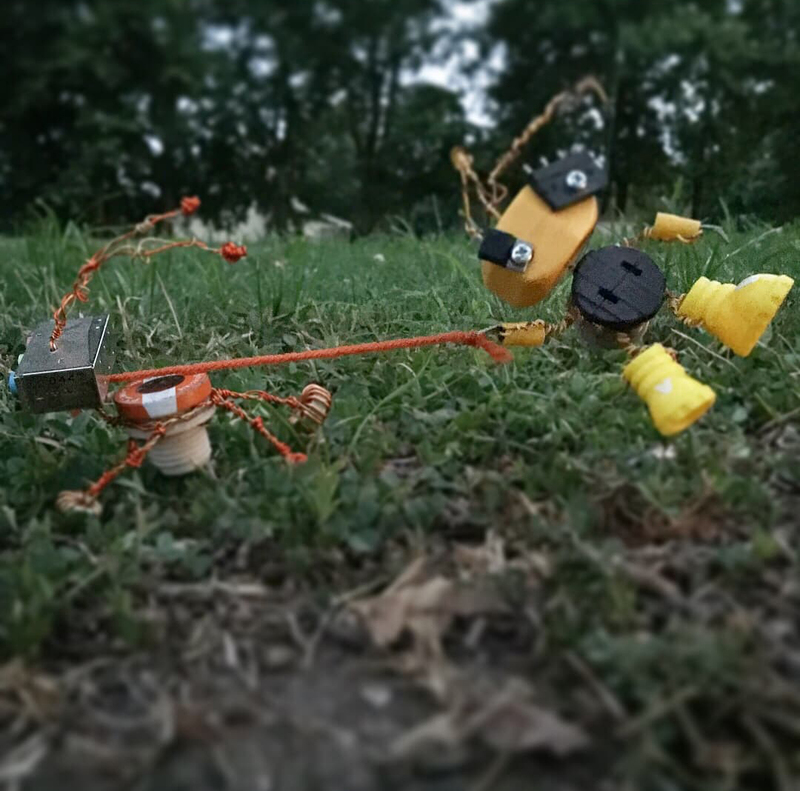 A few bots are even lucky enough to be taken on some fun adventures. 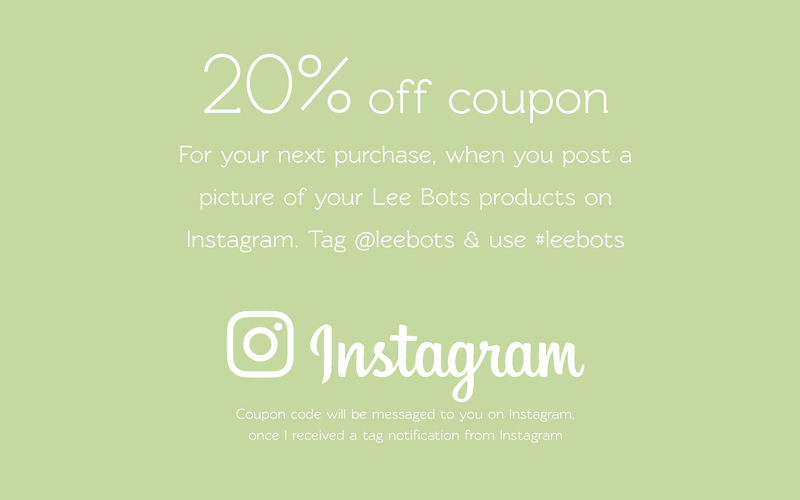 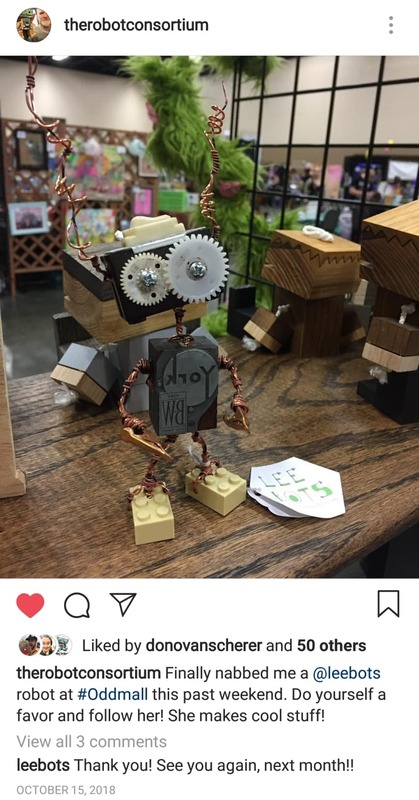 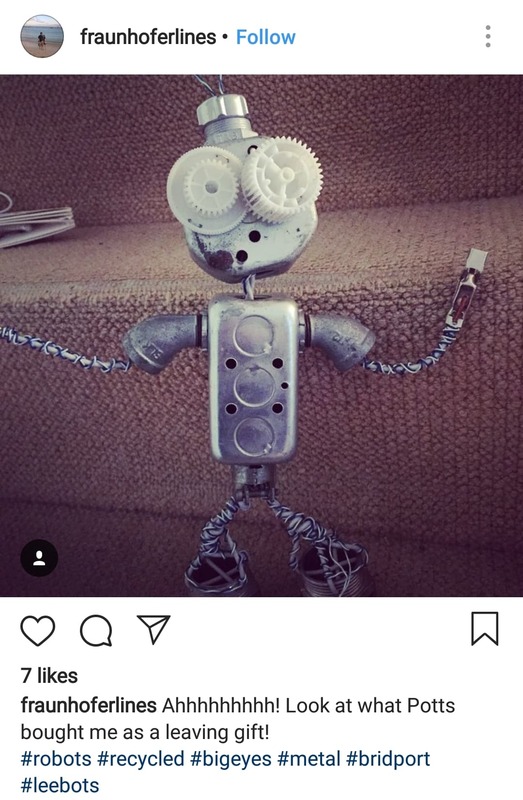 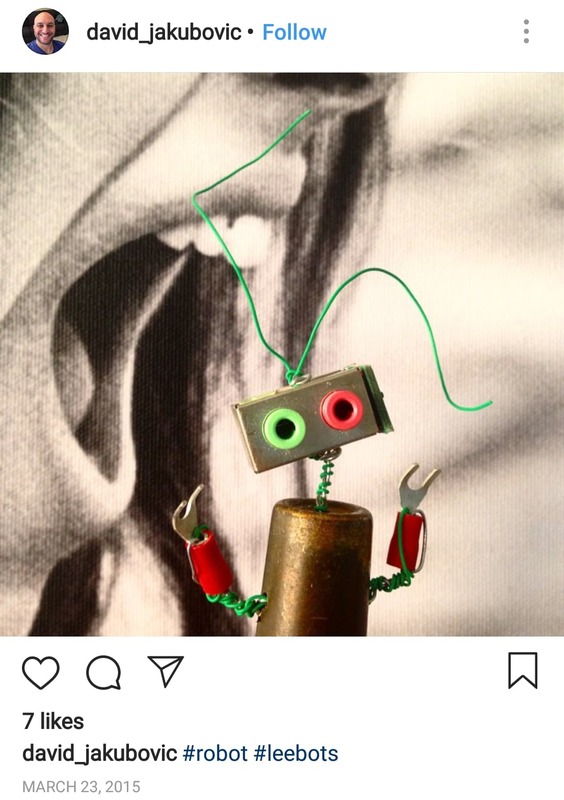 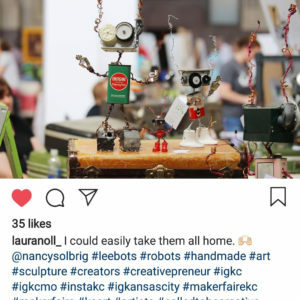 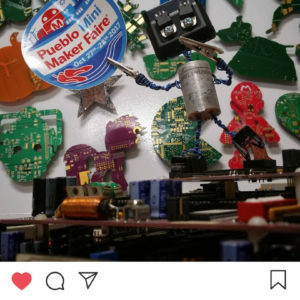 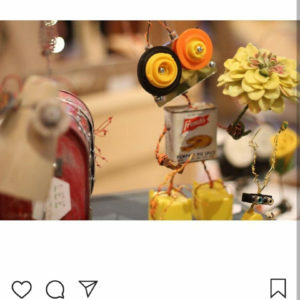 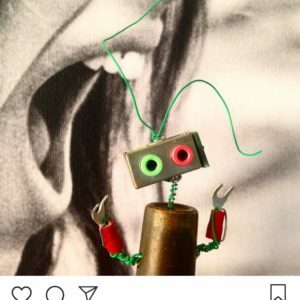 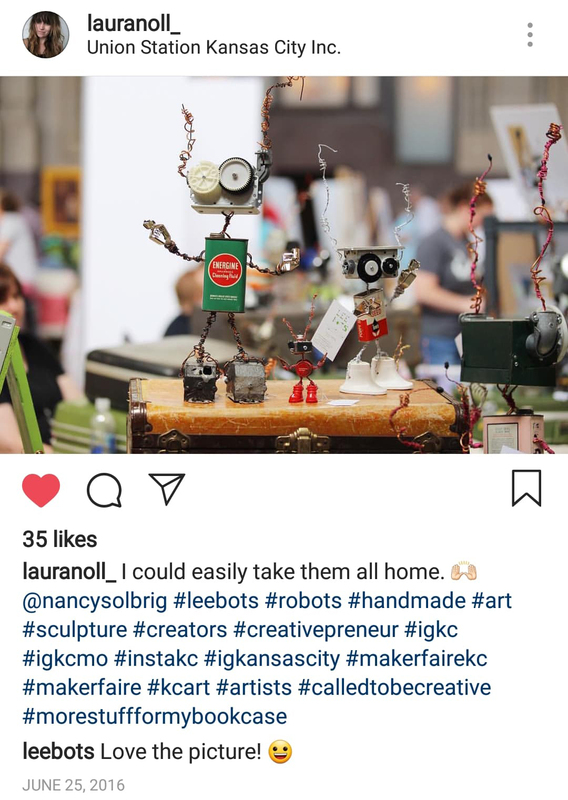 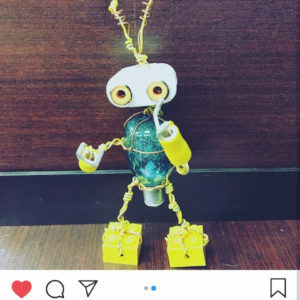 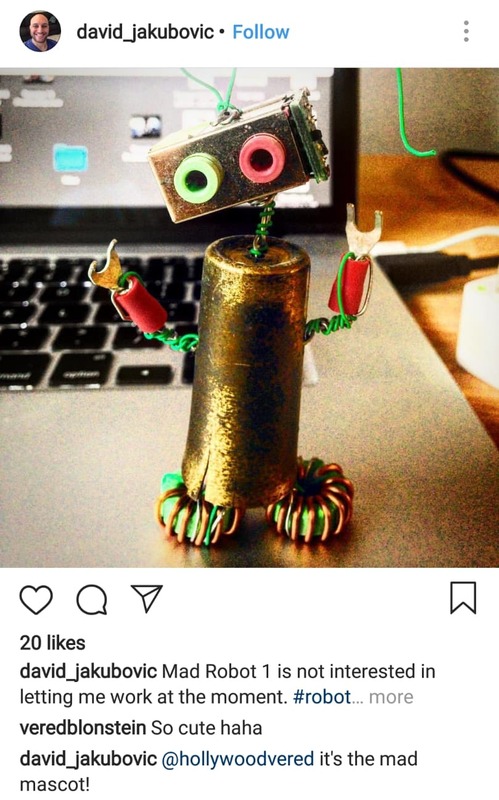 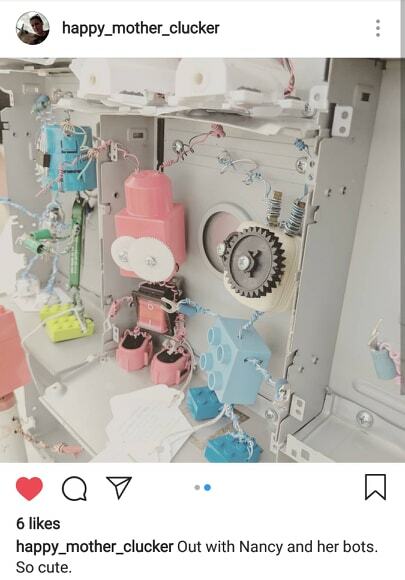 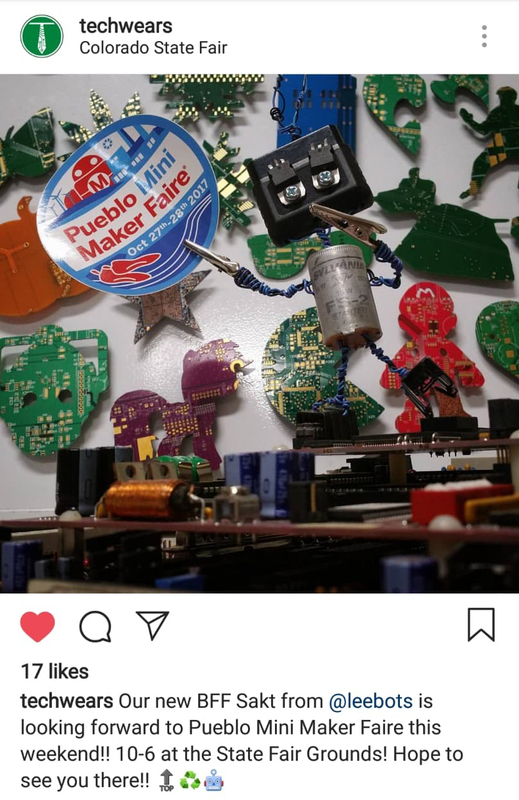 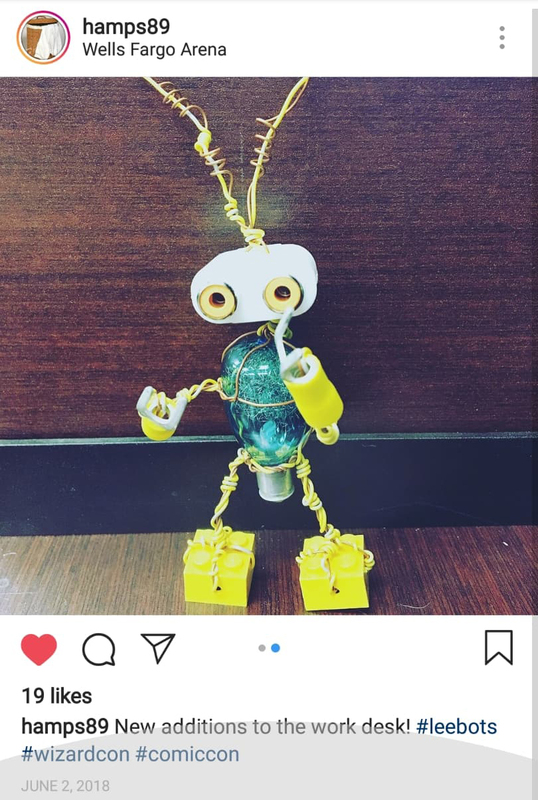 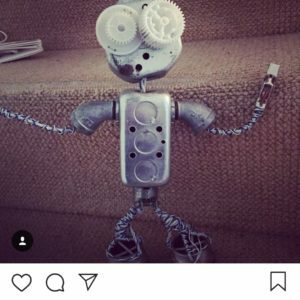 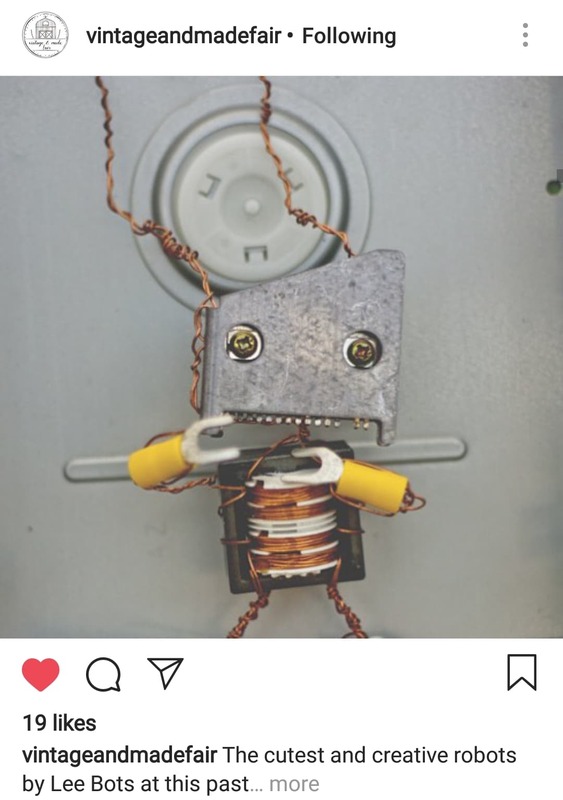 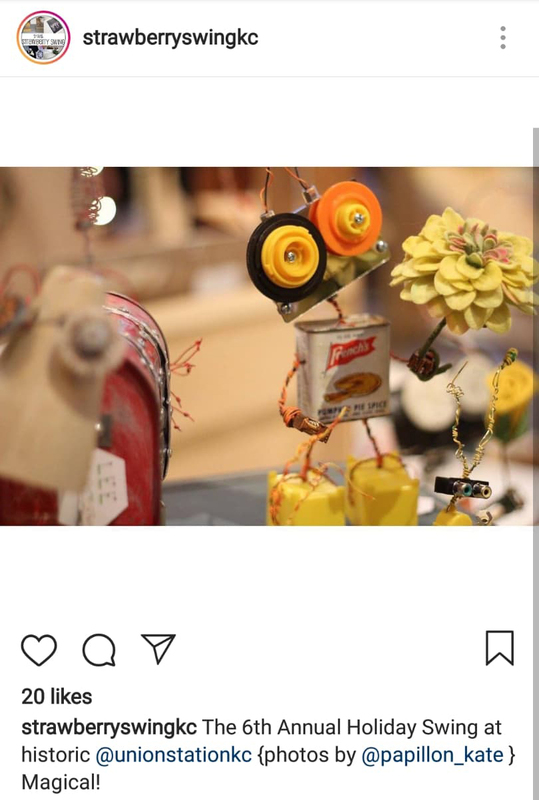 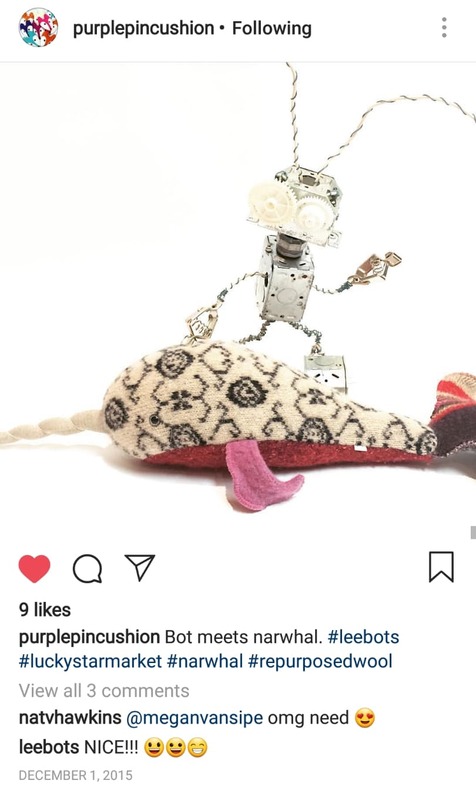 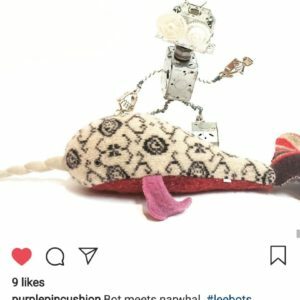 @leebots & #leebots on Instagram. A coupon code will be message to you after a Instagram notification has been sent of the tagging. 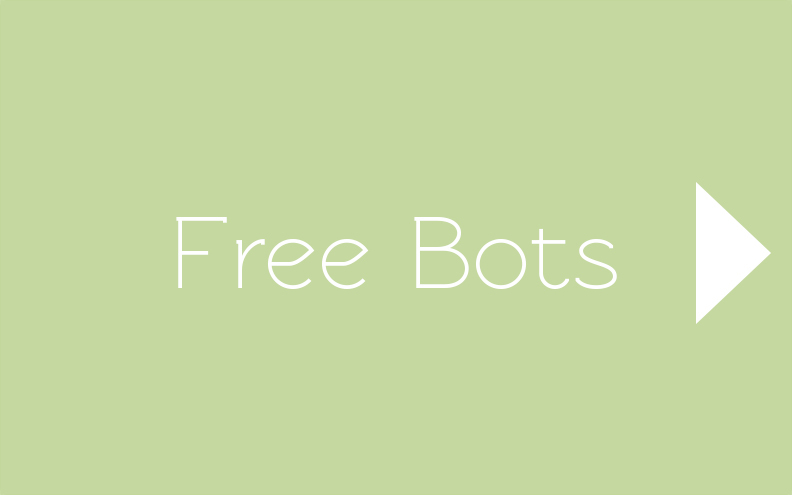 If you do not get a code within two days, please message Lee Bots. 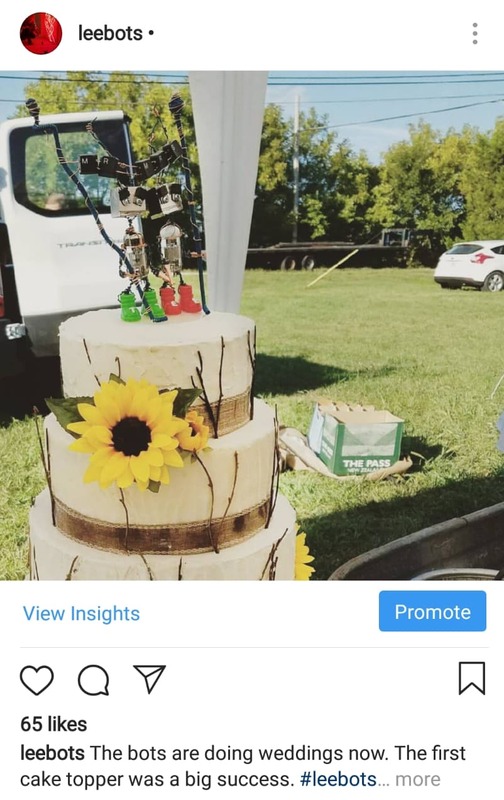 Follow along on Instagram to see other fun photos and stay up to date with other great sale and discount opportunities. 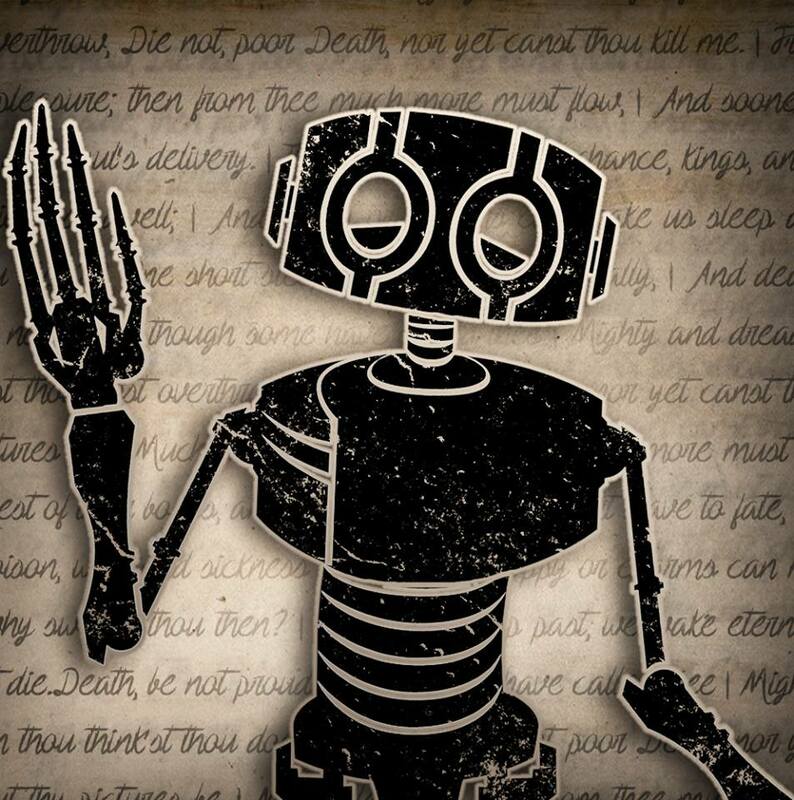 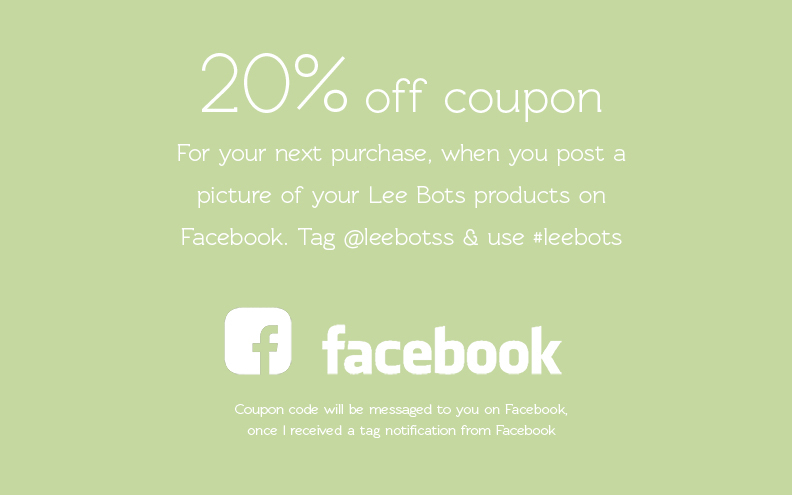 @leebotss & #leebots on Facebook. 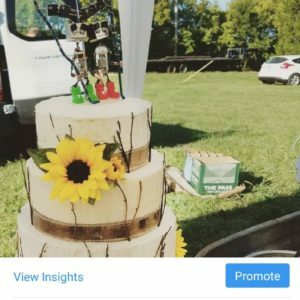 A coupon code will be message to you after a Facebook notification has been sent of the tagging. 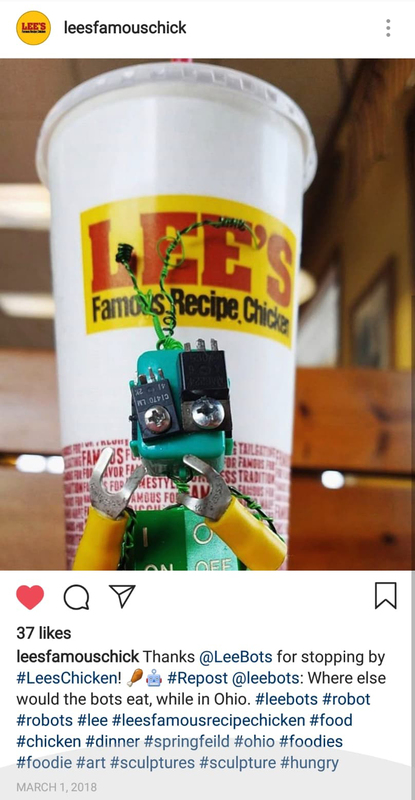 If you do not get a code within two days, please message Lee Bots. 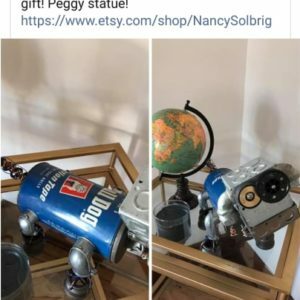 Follow along on Facebook to see other fun photos and stay up to date with other great sale and discount opportunities.